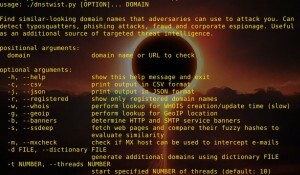 Browse: Home / Dnstwist v-1.02b ~ Generate & resolve domain variations to detect typo squatting, phishing&corporate espionage. 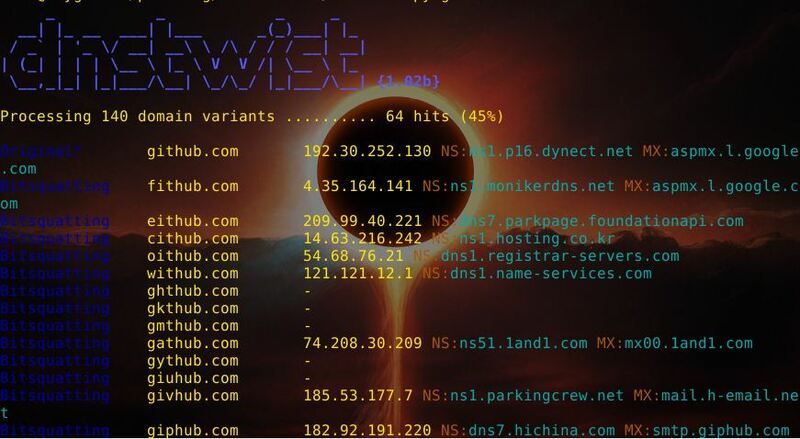 Dnstwist v-1.02b ~ Generate & resolve domain variations to detect typo squatting, phishing&corporate espionage. ← Breach-Miner ~ A quick and dirty tool to harvest credentials from leaked data dumps .